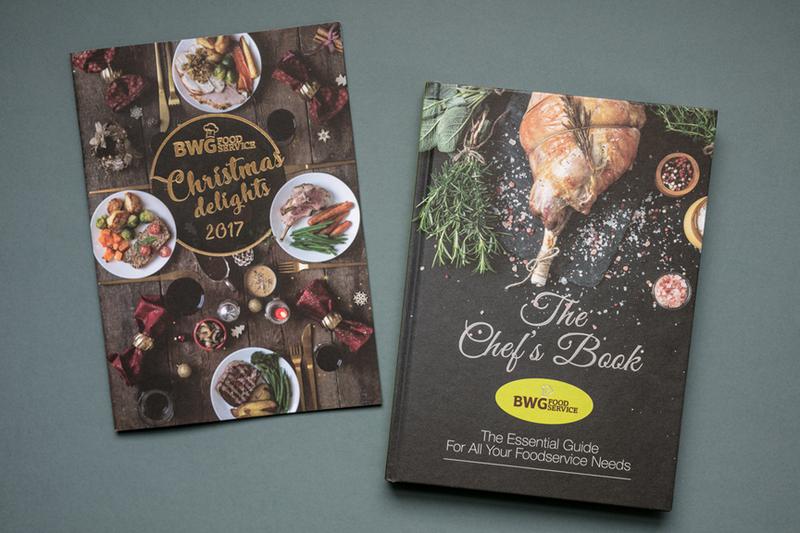 BWG Foodservice wanted to update the look and feel of the brochure that goes out to their customers, many of whom are chefs at restaurants all over Ireland. They wanted to appeal to potential customers with beautiful imagery and a clean design. Using our food stylists and in house studio, we did all the photography, layout and content creation for both their yearly brochure, The Chef’s Book, and their Christmas 2017 brochure. 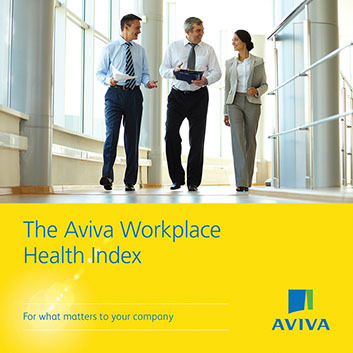 We produced this business to business publication highlighting the findings of the first Irish workplace health index study. Distributed to current and potential business clients via the Aviva sales team. 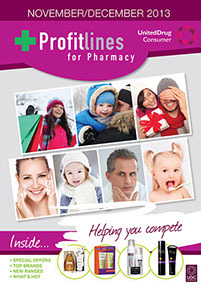 Profitlines was a monthly magalogue produced on behalf of United Drug and distributed to pharmacies to showcase the products on offer. It also included an order form that pharmacies could use to order products directly.